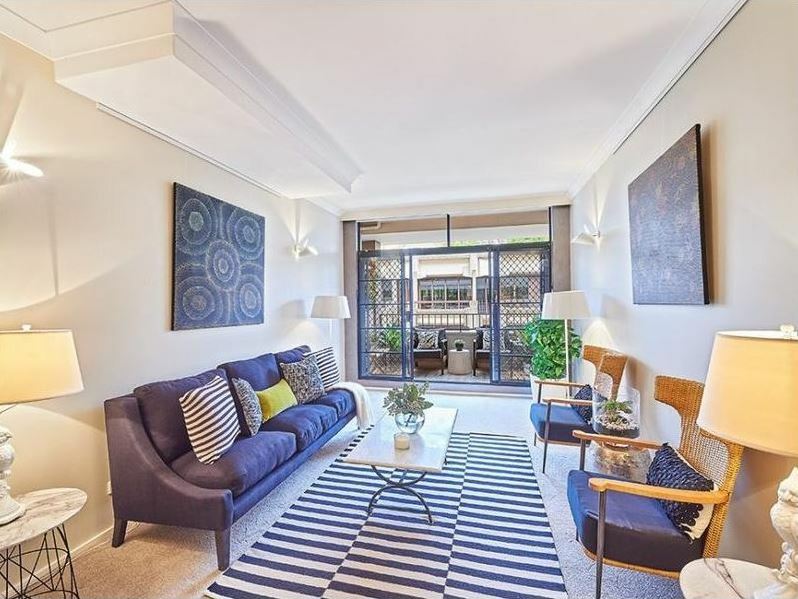 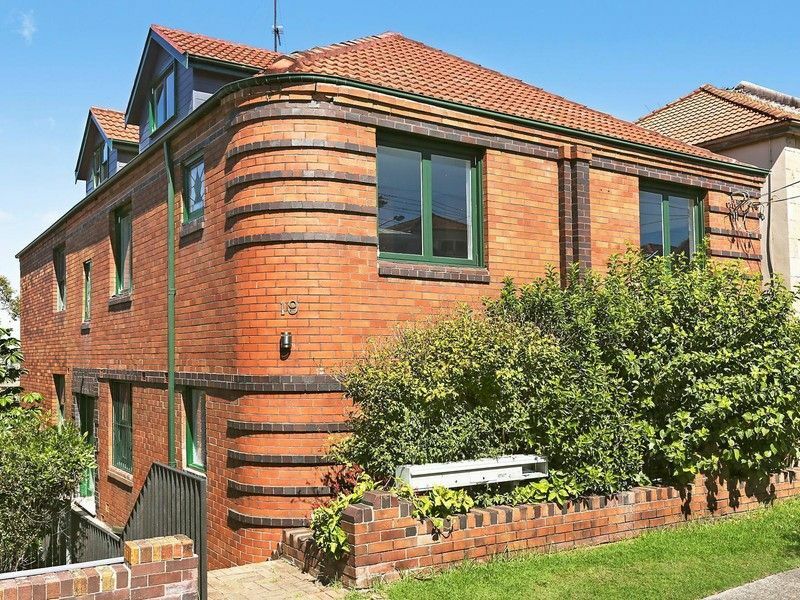 This delightful beachside Art Deco apartment is situated in one of Bronte’s most sought after locations. 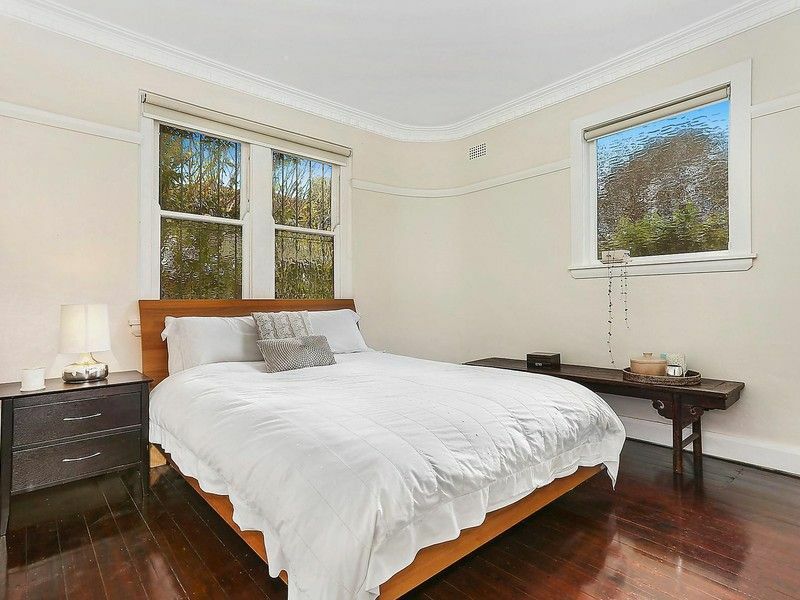 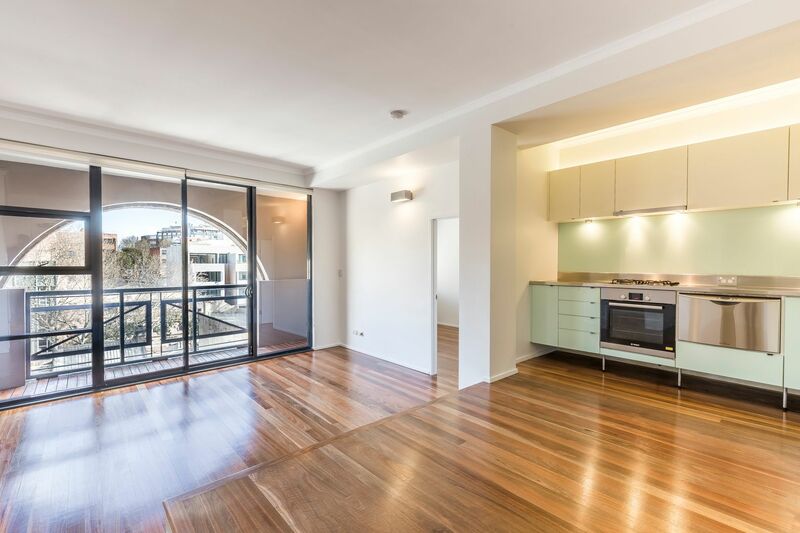 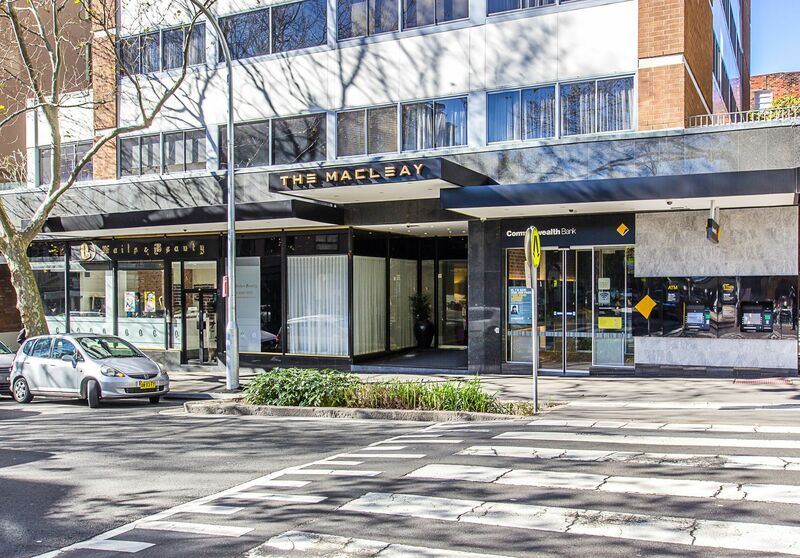 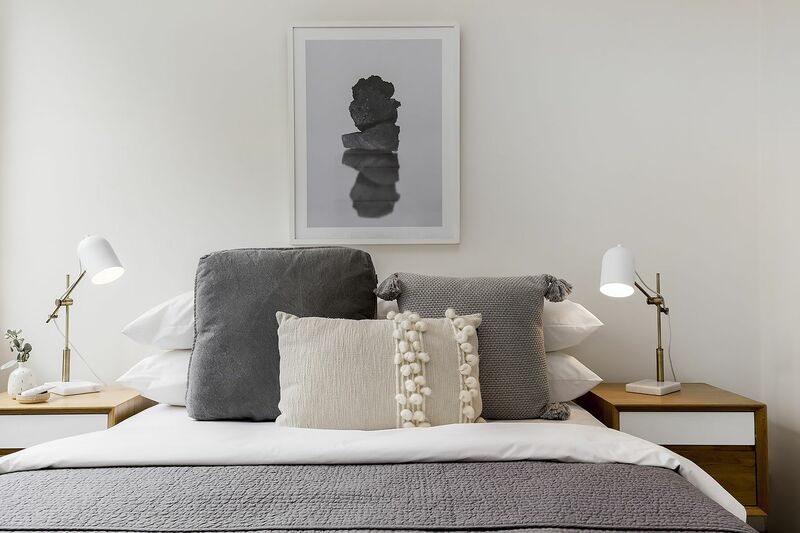 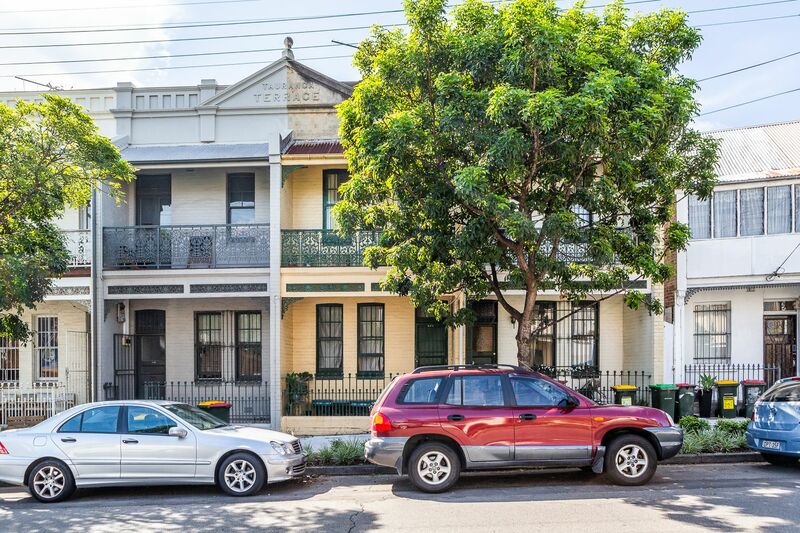 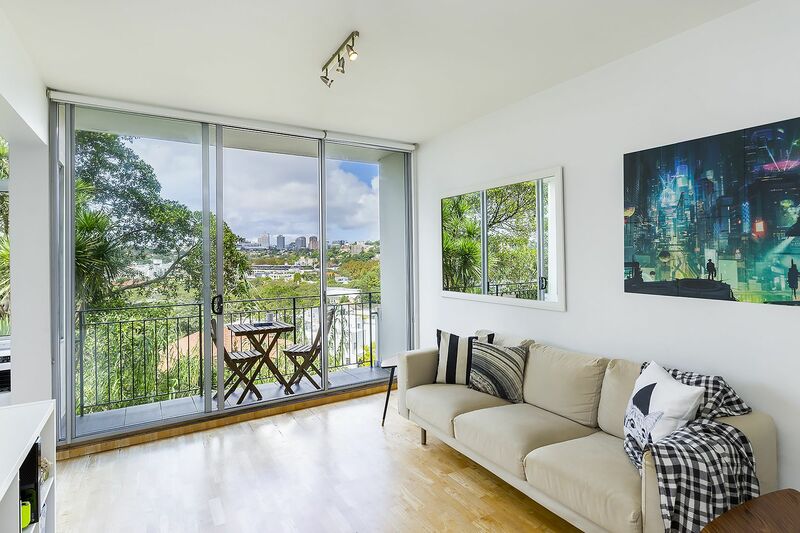 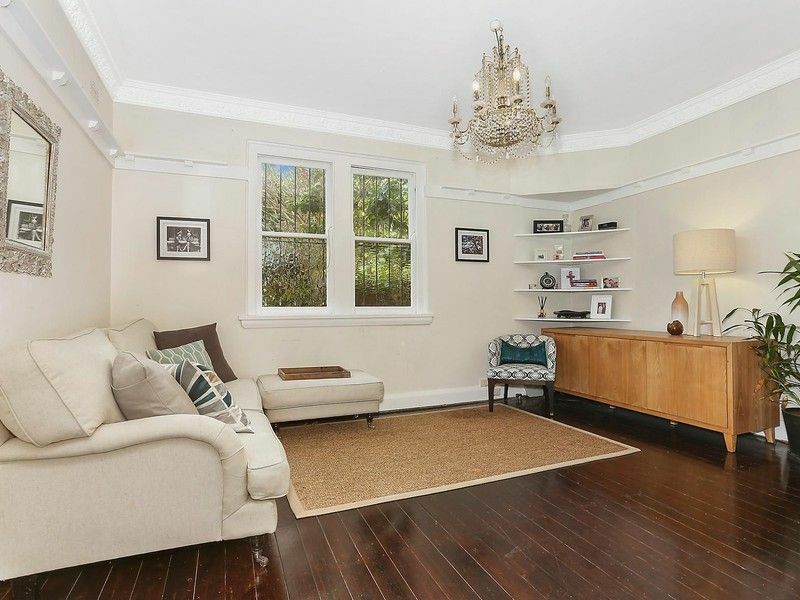 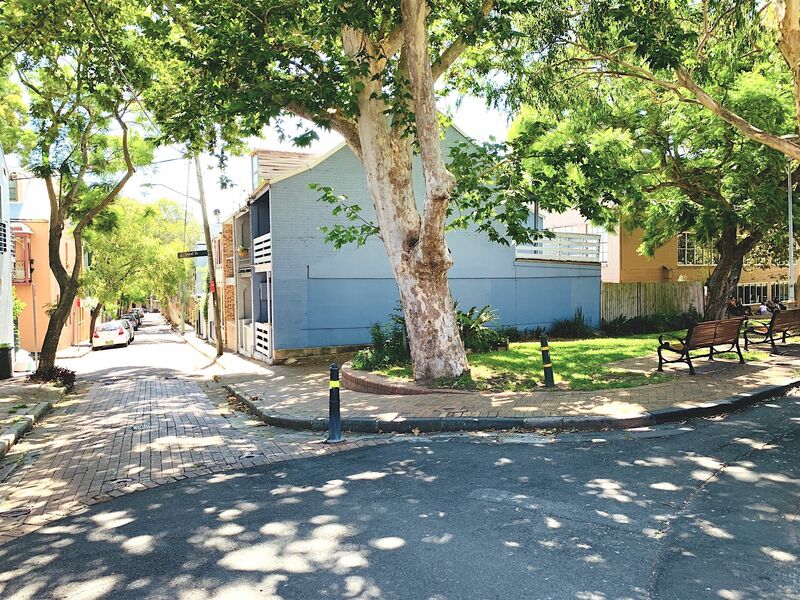 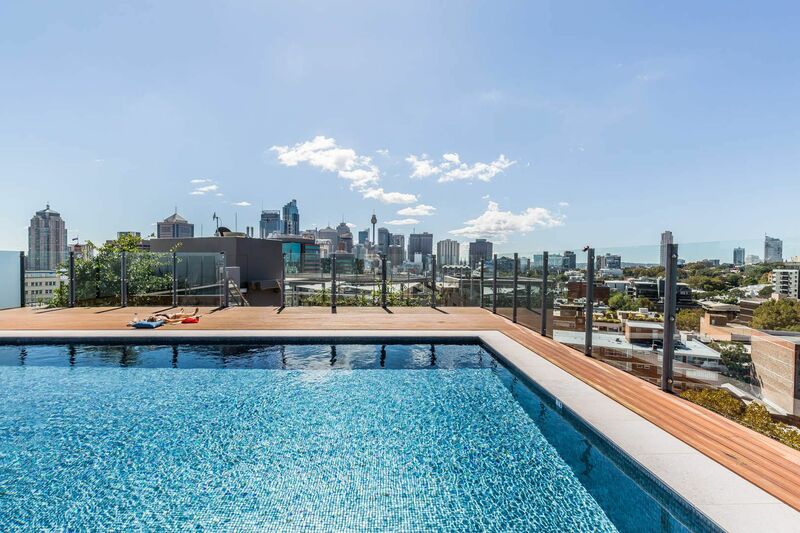 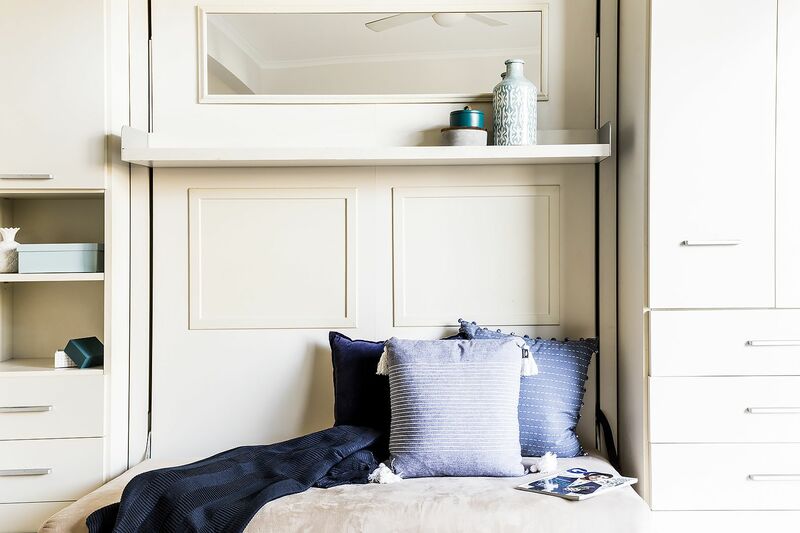 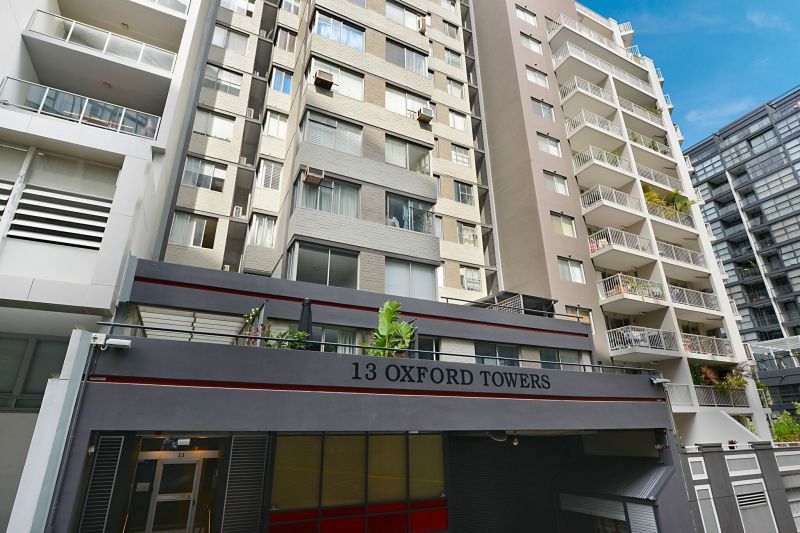 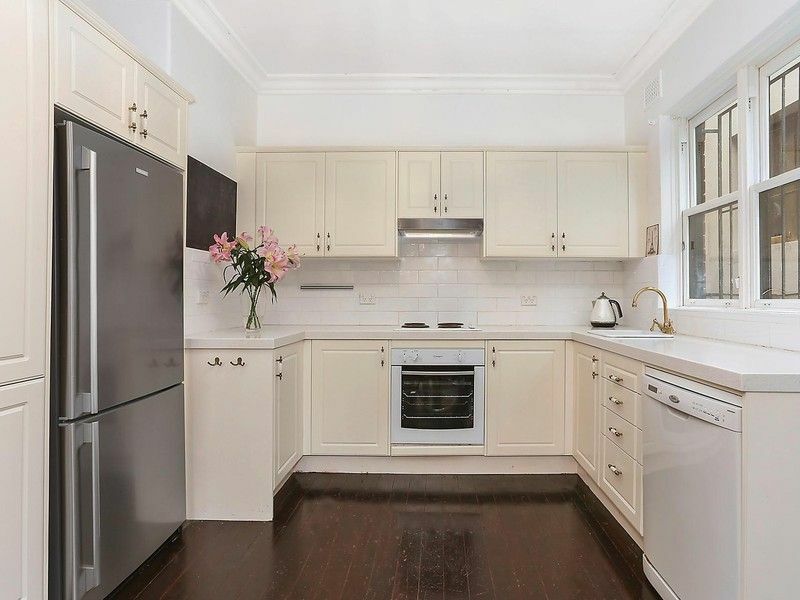 In a boutique block of four, it combines convenience with classic style, within walking distance to Clovelly and Bronte beaches, cafès and transport. 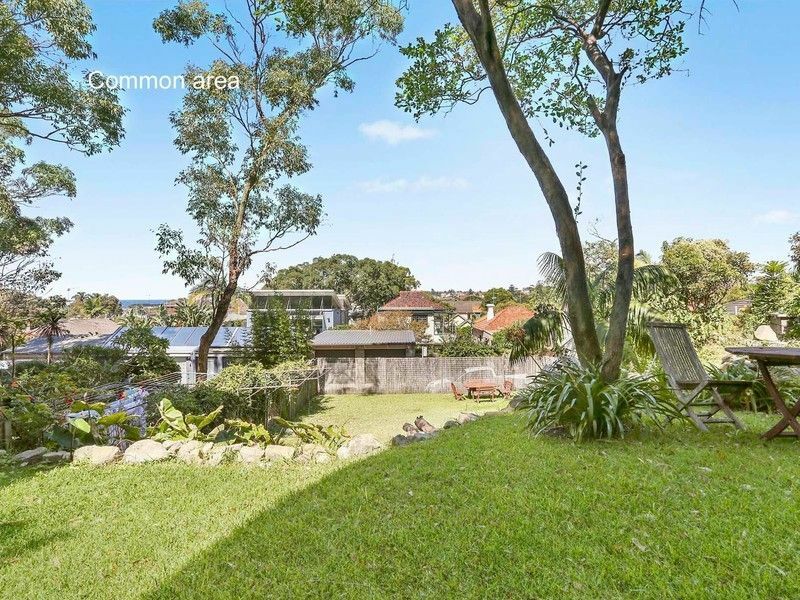 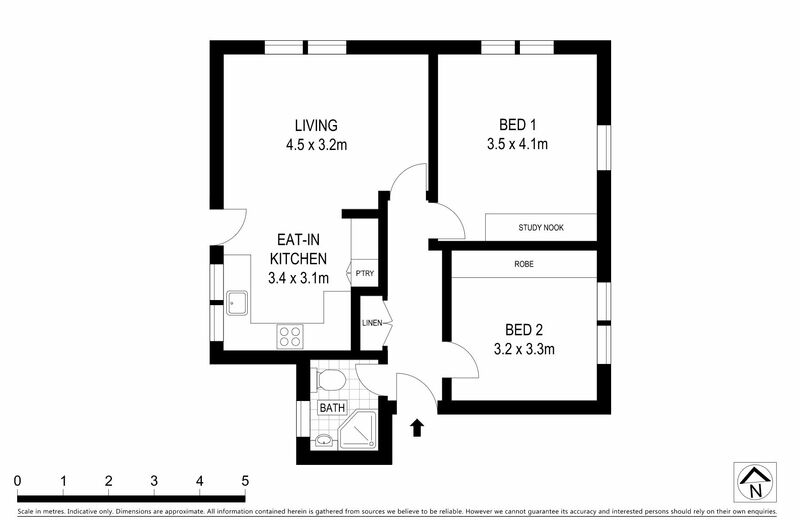 Enjoy the convenience of beachside living with a superb common area back yard.